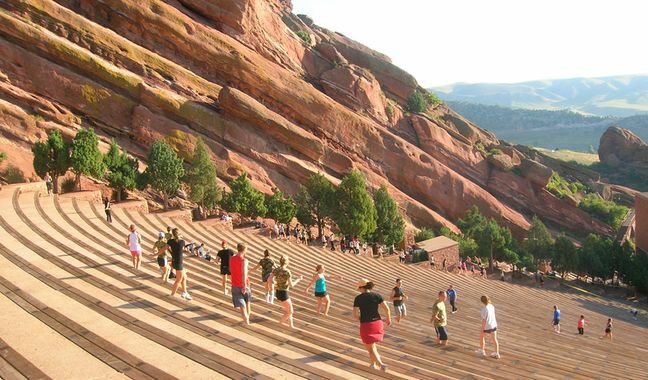 Meet us at the top of the amphitheater at 9:45 for some Tough Mudder training! Gotta get them legs ready for 13 miles at elevation! Bring a shirt to change into afterwards so we can grab some lunch and a beer!